What kinda projects we talking here? Been wondering what Bungie’s been working on besides Destiny? 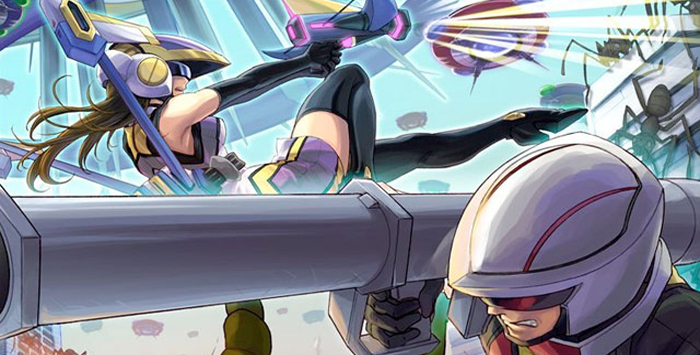 Here’s an announcement that may get some theories rolling: as written on their official blog, the creator of Halo is entering a partnership with NetEase, a Chinese company best known for maintaining Blizzard hits World of Warcraft and Starcraft II in China. 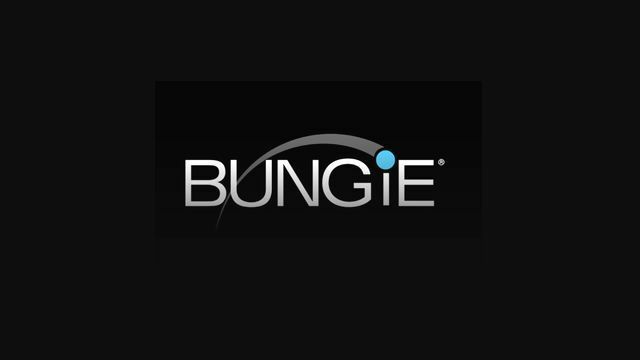 While the name may not be instantly familiar, it makes sense Bungie would want to work with them: after all, their efforts in mobile gaming rendered them one of 2016’s top 10 gaming companies in revenue. 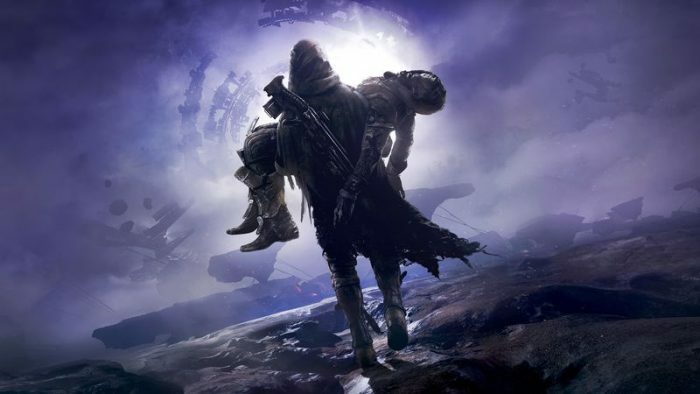 In the meantime, Bungie assures this new partnership won’t have any effect on the future of Destiny, but considering the innumerable controversies surrounding Destiny 2, can we really take them at their word? (For those unaware what’s going on there, this Kotaku article should suffice). What do you think about Bungie and NetEase’s new partnership? Let us know in the comments below!